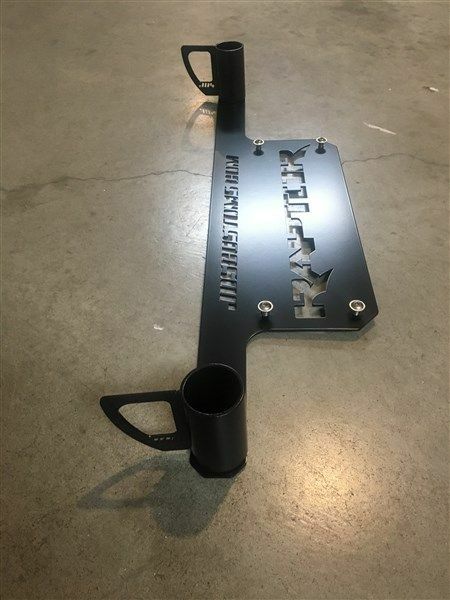 TIG welded mild steel, powdercoated satin black. 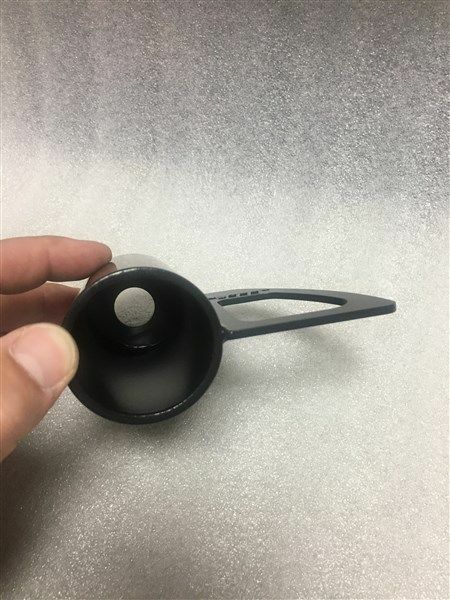 Hook window is 1.7″ wide x 2.1″ tall. 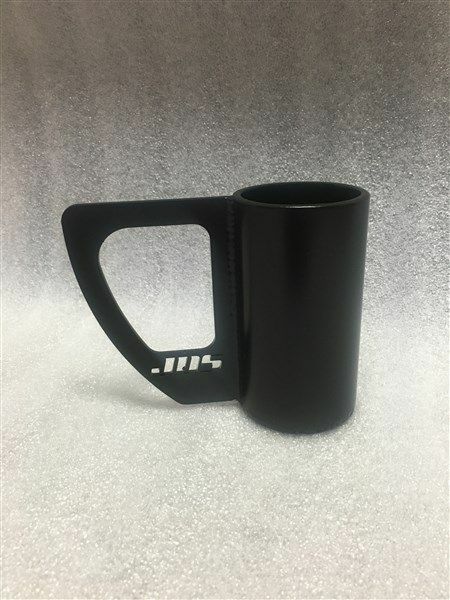 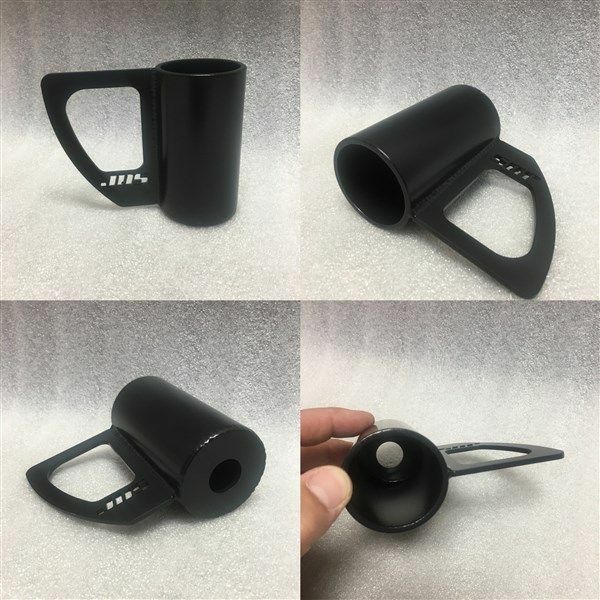 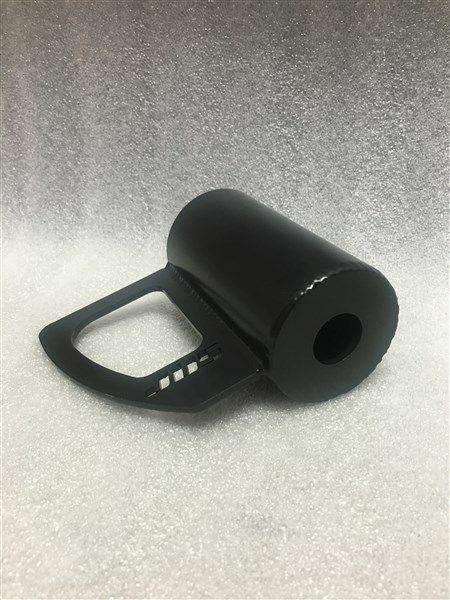 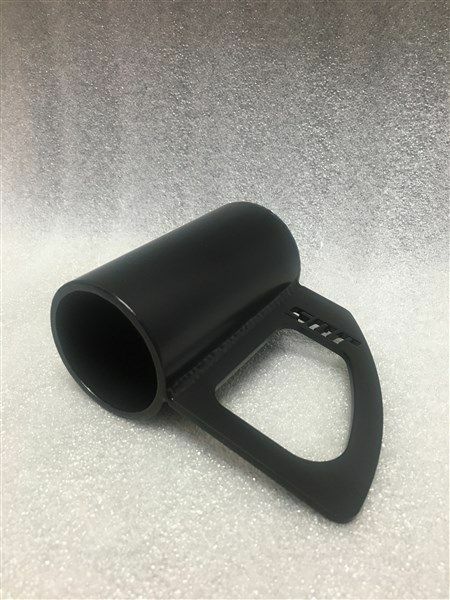 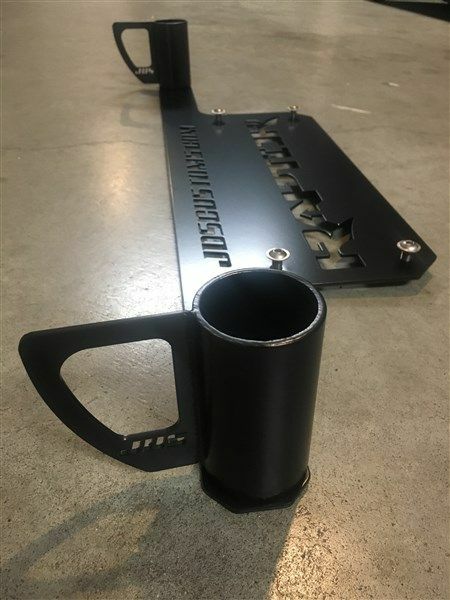 0.75″ Thru hole allows for this to be used in any truck! 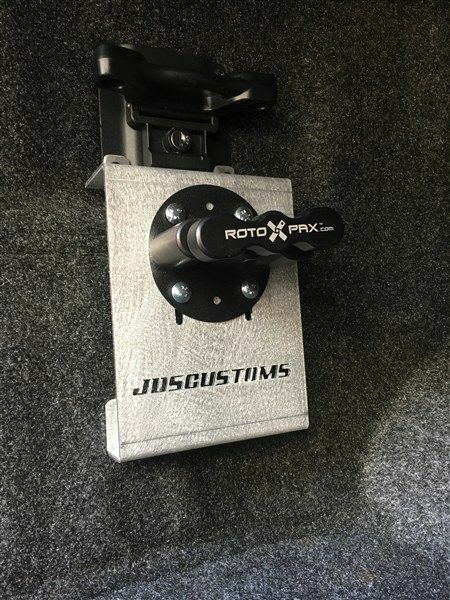 Installs with factory bed mount bolt. 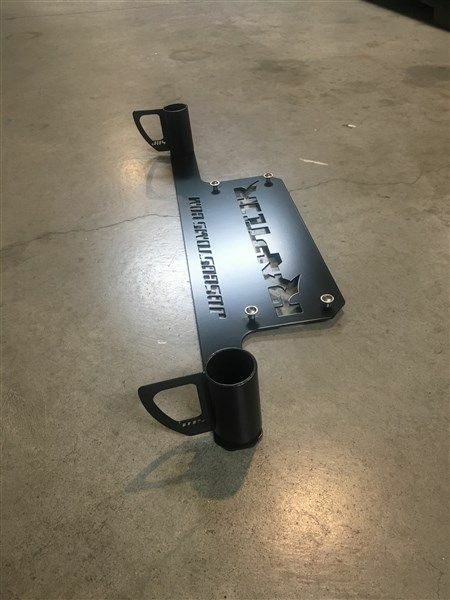 A Perfect compliment to our Ford Raptor Pro Eagle Jack Mount.